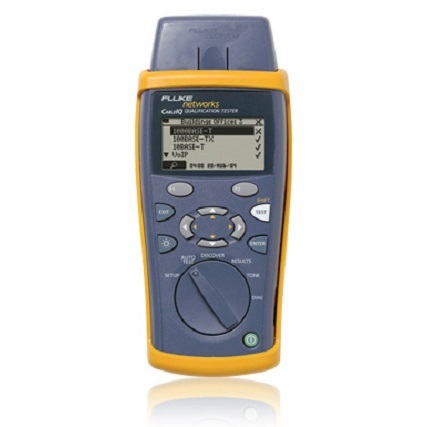 Fluke Networks MicroScanner PoE kábelteszter | EQUICOM Méréstechnikai Kft. A MicroScanner PoE egy kisméretű kézi műszer, mely – a mai igényekkel lépést tartva – már PoE osztályok felismerésére is képes. 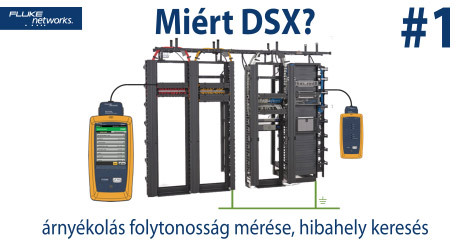 Az alap kábelteszteken és TDR alapú érpáronkénti hosszméréseken felül képes a 10 gigabites Ethernet sebesség detektálására is. Nagyméretű grafikus kijelzőjén könnyebben áttekinthetőek a megjelenített információk és mérési eredmények. Robusztus kialakításának köszönhetően ellenáll a sérüléseknek és a leejtésnek. Shielded 8-pin modular jack accepts 8-pin modular (RJ45) and 4-pin modular (RJ11) plugs. 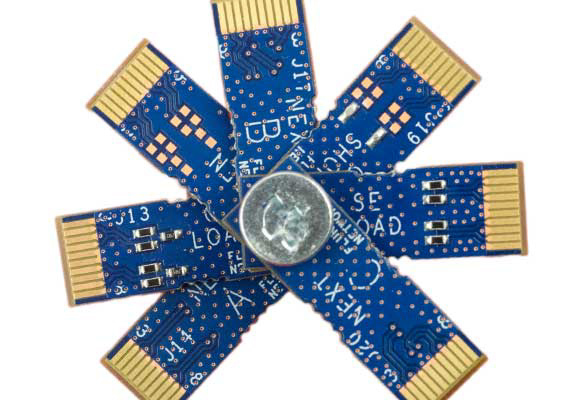 Measures length, verifies wiremap, identifies remote ID locators, and detects Ethernet ports. 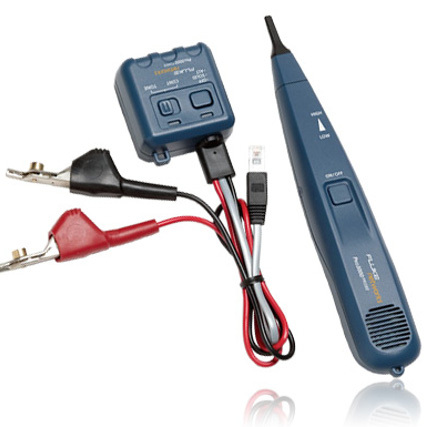 MicroScanner PoE also shows HIGH Ω when the resistance of the cable is more than 12.5 Ω. Displays results on one screen. Typical accuracy: ± 4% or 0.6 m (2 ft) whichever is greater. NVP uncertainty is an additional error. Calibration: User-settable NVP for twisted pair. Can determine actual NVP with known length of cable. 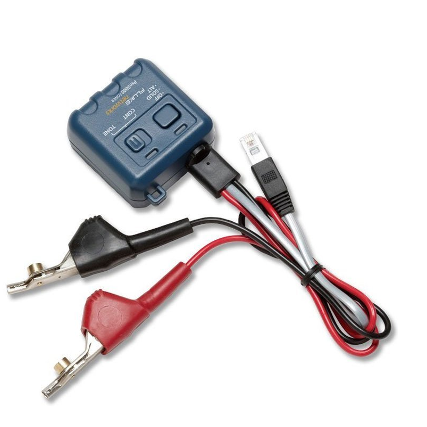 Detects single-wire faults, shorts, miswires, split pairs, and up to seven far-end adapter IDs. The wiremap is drawn with proportional length to visually indicate the approximate location of faults. Detects the advertised speed of 802.3 Ethernet ports with speeds of 10 Mbps, 100 Mbps, 1 Gbps, 2.5 Gbps, 5 Gbps, and 10 Gbps. 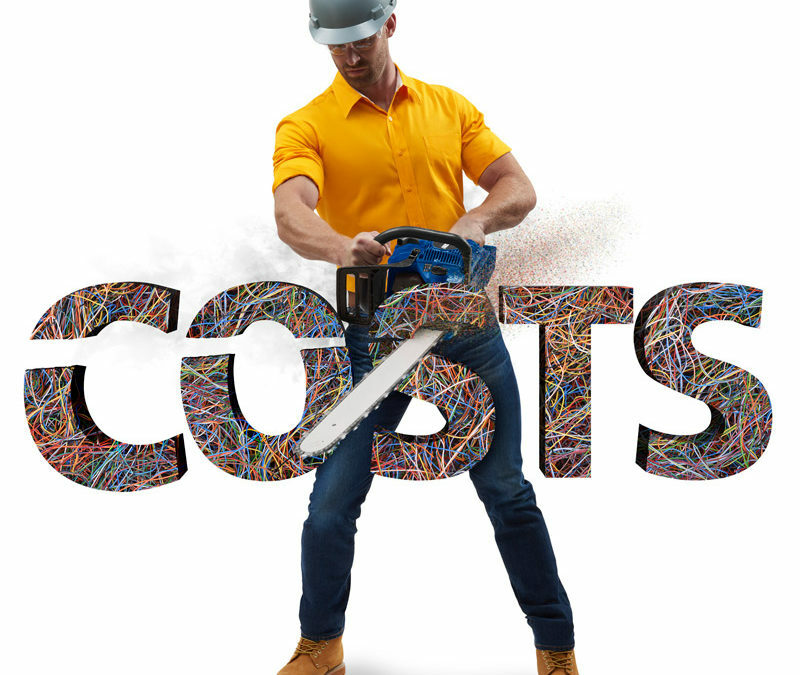 Supports toning and cable mapping with a Fluke Networks digital IntelliTone™ probe. Generates four tones compatible with typical analog probes. SmartTone™ feature gives positive identification of cables in bundles when using an IntelliTone or an analog probe. 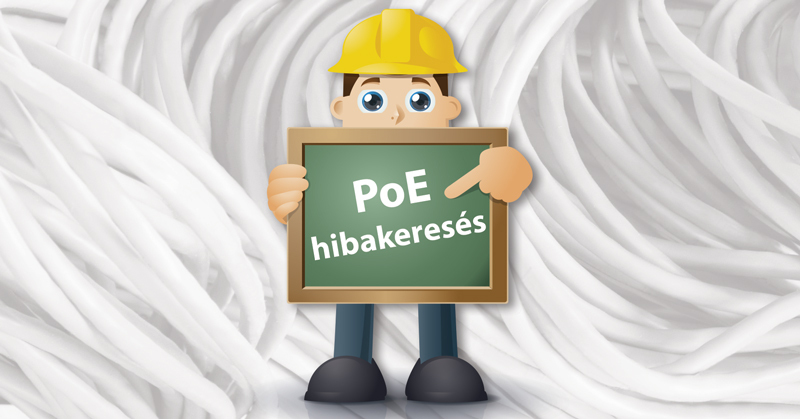 Bővebb információkért keresse fel a MicroScanner PoE termékoldalát.